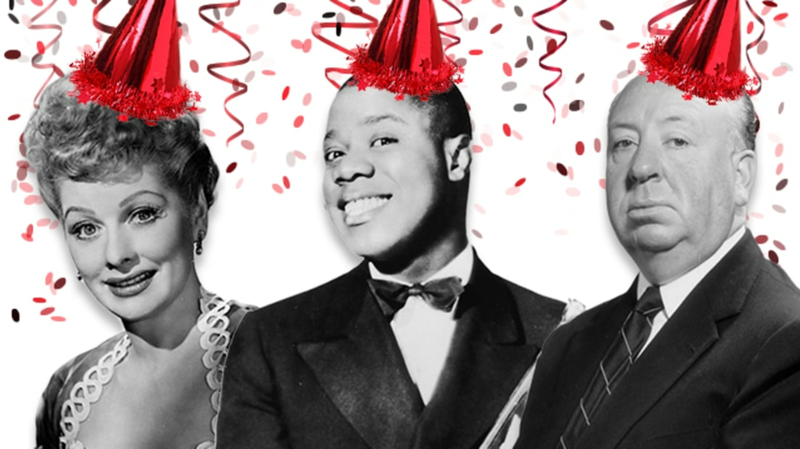 Some of our favorite historical figures were born in the month of August. We couldn't possibly name them all, so here are just a handful of lives we'll be celebrating. 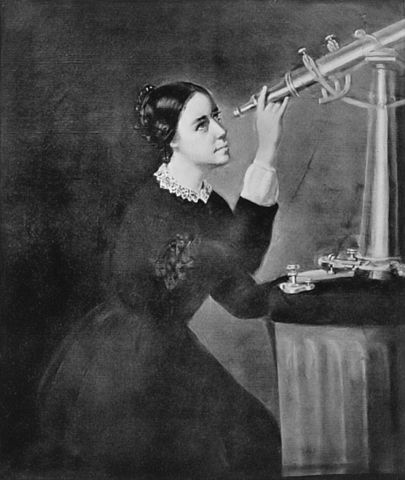 Mitchell was the first female astronomer in the U.S. She discovered a comet in 1847; uncovered the true nature of sunspots; became the first woman member of the American Academy of Arts and Sciences as well as the American Association for the Advancement of Science; was the first person ever to be appointed to the faculty at Vassar College; and was then named the Director of the Vassar College Observatory. She was also a pioneer in equal pay: When Mitchell discovered she wasn’t making as much as her less experienced counterparts, she demanded a raise and got it. 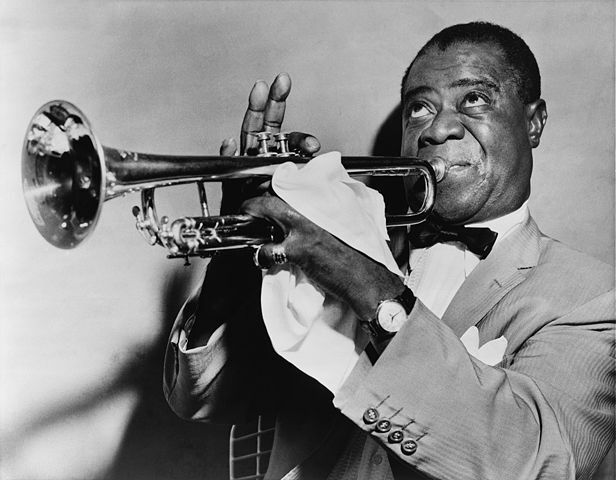 Armstrong said his birthdate was July 4, 1900, but in 1988, music historian Thaddeus “Tad” Jones found baptismal records which stated that the icon’s actual birthday was August 4, 1901. It’s unclear why the musician fibbed about his birthday, but some believe he did it to join a military band, while others say he figured he'd have better luck getting gigs if he was over 18 years old. Armstrong’s most famous quotation ("That's one small step for man, one giant leap for mankind”) is widely criticized for its grammatical shortcomings, but the astronaut had apparently meant to say "That's one small step for a man, one giant leap for mankind." In fact, after Apollo 11, Armstrong claimed to have said it correctly all along. He cited static on the radio transmission as the reason for the article omission, which was then supported by NASA representatives. 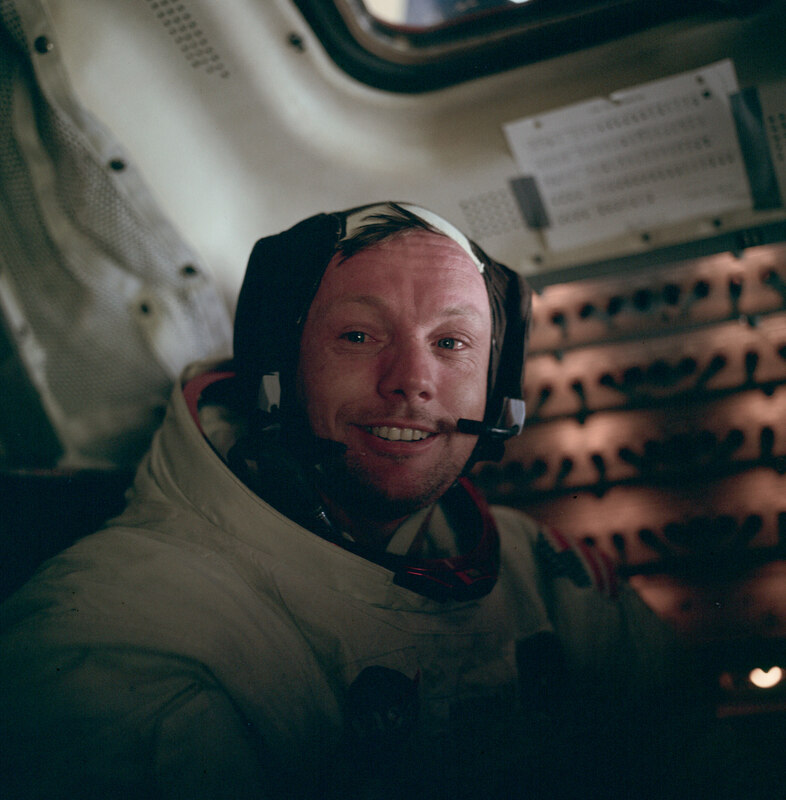 Later on, Armstrong listened to a copy of the quote, and regardless of the speed or volume, neither the “a” nor the supposed radio static was ever heard. Armstrong reportedly said: "Damn, I really did it. I blew the first words on the moon, didn't I?" 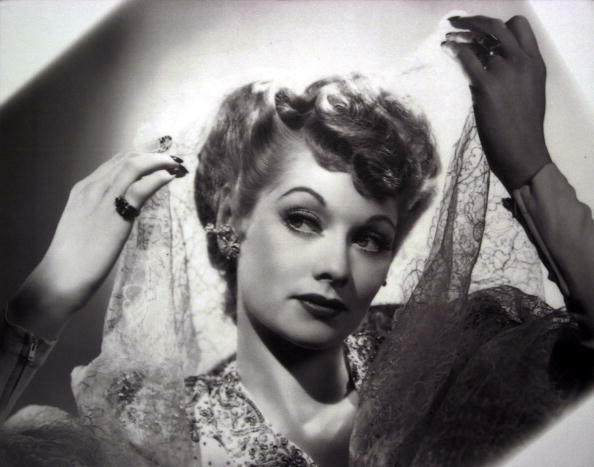 Everyone loves Lucy, but she wasn’t just an adored actress, she was a powerful business woman. 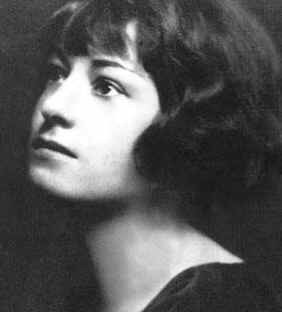 Ball was the first-ever female to head a major Hollywood production company, Desilu Productions. She became president of the company—which she founded with former husband Desi Arnaz—in 1962, and sold it five years later. In Desilu’s nearly two decade run, it produced series like Star Trek, Mission: Impossible, The Untouchables, and (naturally) I Love Lucy. 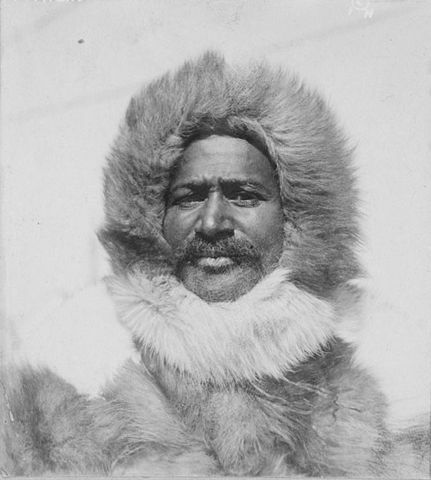 Henson was the first African-American Arctic explorer. He traveled with Robert Edwin Peary as his “first man” for over two decades, and was part of the expedition that claimed to be the first to reach the Geographic North Pole in 1909 (an achievement disputed by many). Henson was a navigator, craftsman, and is well known for his relationship with the Inuit people. He learned the language and customs, and even earned a nickname, "Maripaluk," or "Matthew the kind one." 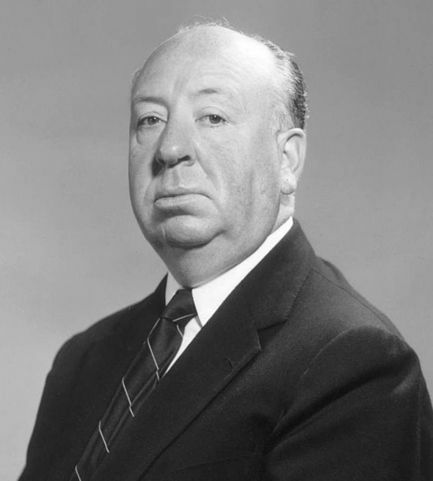 Hitchcock was a master of fright, but he had quite a few of his own real-life phobias, including chicken eggs, jail cells, and soufflé-making. 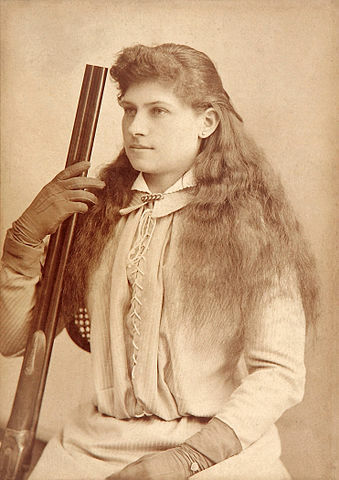 The famed sharpshooter gained notoriety while traveling with Buffalo Bill’s Wild West Show, and earned one of her best-known nicknames from Hunkpapa Lakota chief and holy man, Sitting Bull. He called Oakley "Watanya Cicillia" or "Little Sure Shot," and reportedly asked to adopt Annie after seeing the young performer shoot the ace of hearts out of a card at 30 paces. 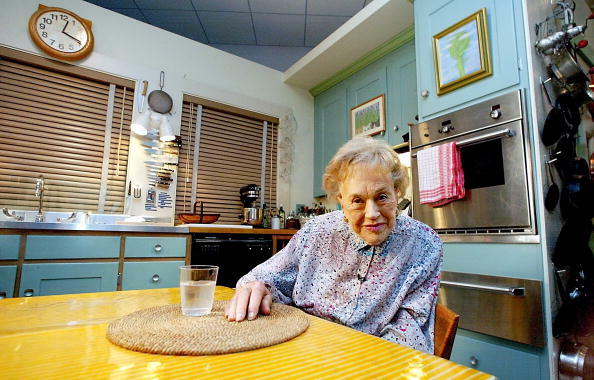 Before she became history’s favorite television chef, Julia Child worked for the Office of Strategic Services—the predecessor to the CIA. One of the organization’s tasks during her time there was to develop a shark repellent to prevent attacks. The winning recipe—copper acetate mixed with black dye—never really worked, but was nevertheless employed by the Army and Coast Guard for about 25 years. 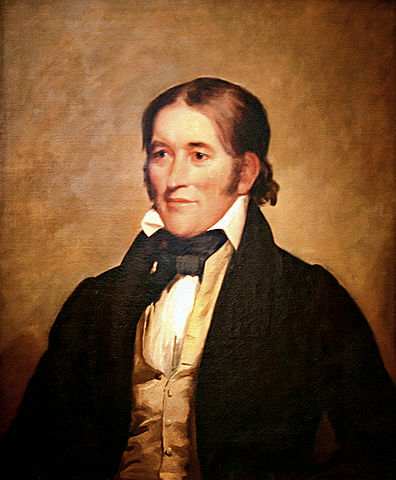 When you think of this 19th century folk hero and frontiersman, a coonskin cap probably comes to mind, but Crockett’s historical image might differ from the one he actually donned. While he claimed not to care about fashion, for one portrait he asked artist John Gadsby Chapman to depict him rallying dogs during a bear hunt. Crockett even bought outdoorsy props and wanted to be shown holding up his famed cap. He reportedly did wear it sometimes in real life, but that too might have been more of a branding exercise than an authentic choice.